WELCOME to MUSKOGEE, OK USA! A Film-Friendly town, nestled between 3 rivers in the heart of green country. MOVIES! MUSIC! SCREENPLAY READINGS! PANELS! WORKSHOPS! LIVE CONCERT! PARTIES! AWARDS! TRIBUTES! TOURS! Muskogee, a fun place to visit, live, play! 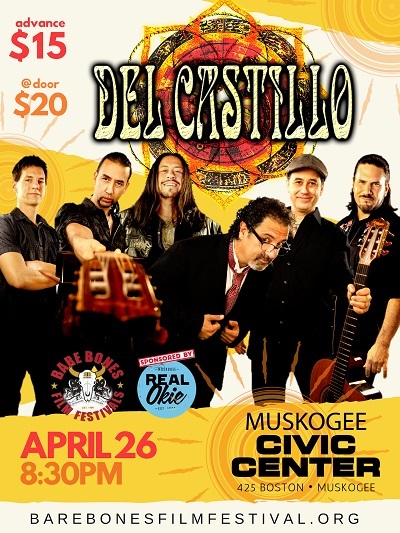 2019 BONEHEADS and ALUMNI BONEHEADS invite you to help us celebrate ROBERT RODRIGUEZ DAY by attending the DEL CASTILLO BAND in concert! TICKETS NOW ON SALE! CLICK POSTER FOR PORTAL LINK. "World's Friendliest Film Festival, a place where everyone is treated with the same camraderie" ShIronbutterfly & Oscar Ray. Our festival was created by filmmakers, screenwriters and actors and was created for filmmakers, screenwriters and actors who are involved in independent motion picture projects anywhere in the world. Live music and entertainment, classic car shows, receptions, afterparties, tours of surrounding areas make this festival a relaxed atmosphere where you are treated like royalty, make lasting friends and receive the recognition you deserve whether you are the top winner or not. We strive to help you find a home for your film. Bare Bones World Cinema is launching a distribution sales option for short and feature filmmakers. Our panels are designed to give you the filmmaker a chance to be in the spotlight as you share and enhance your filmmaking and film marketing knowledge. 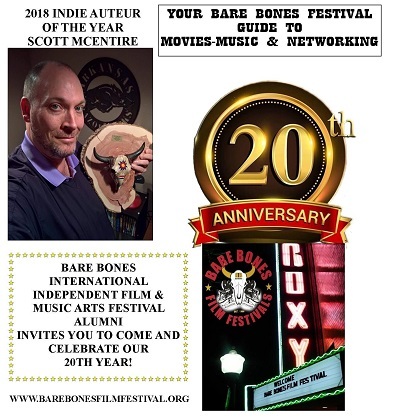 Bare Bones is also known for it's focus on youth in front and behind the camera, introducing visiting film festival participants to the next generation of filmmakers via movie-biz career days, kids view talk show and youth talent spotlight during the Bonehead Awards Gala. Bare Bones is home of the Indie Auteur where recognition is given to those who manage to wear a minimum of 4 hats (positions) bridging pre-post production and marketing. 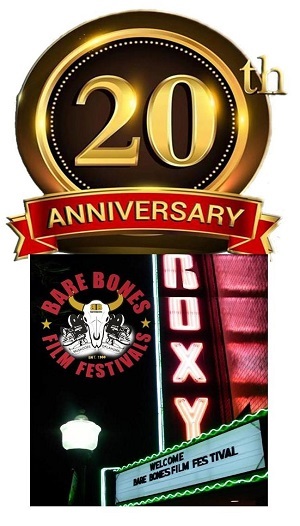 Indie Auteurs may be honored during the festival with one/two Filmmakers being named Indie Auteur of the Year! 2019 INDIE AUTEUR OF THE YEAR NOMINEES! ENTRIES FOR THE 2019 BARE BONES ARE CLOSED. 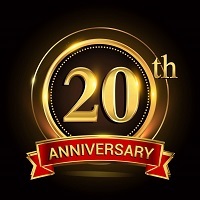 OUR 20TH YEAR OF CELEBRATING INDEPENDENT FILM AND FILMMAKERS. TO LIKE US ON FACEBOOK, CLICK logo. CELEBRATING THE ART AND BIZ OF MOVIEMAKING WHILE CHAMPIONING THE INDEPENDENT FILMMAKER SINCE 1996! Monthly movie screenings of Independent Movies. 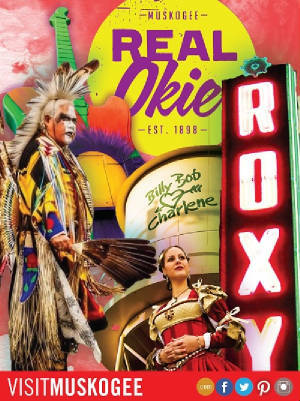 3rd Tuesdays 7pm-Historic Roxy Theater. We roll out the red carpet for YOU! 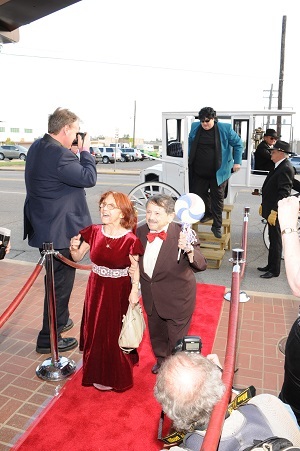 THE BARE BONES RED CARPET LIMO IS A HORSE-DRAWN 1880's ROCKAWAY CARRIAGE. BARE BONES AWARD WINNING INDIE HORROR, DAHMER VS GACY, DIRECTED BY BARE BONES ALUM FORD AUSTIN WAS JERRY'S FINAL FEATURE MOVIE ROLE.